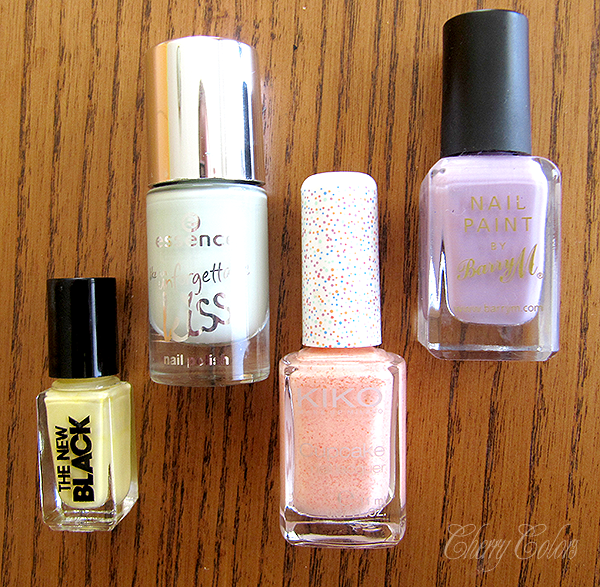 My top 4 polish picks for SPRING! - Cherry Colors - Cosmetics Heaven! 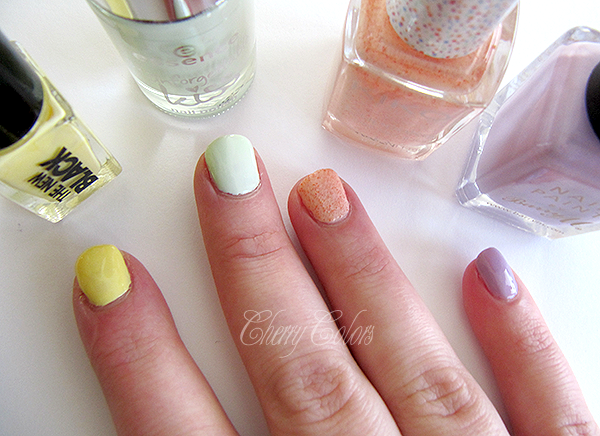 My top 4 polish picks for SPRING! 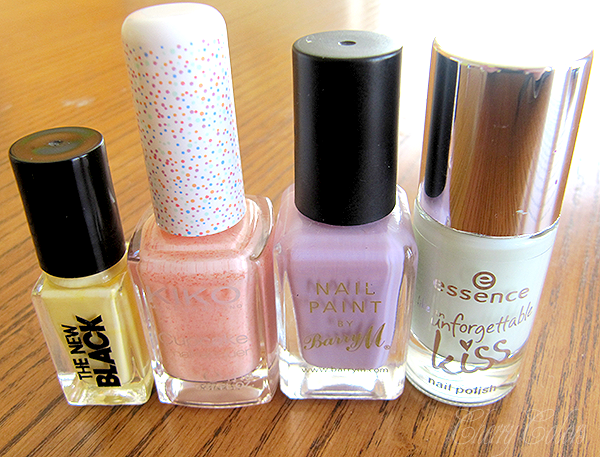 Here are my 4 top picks of polishes for this Spring. Which colors are your top choices for Spring?